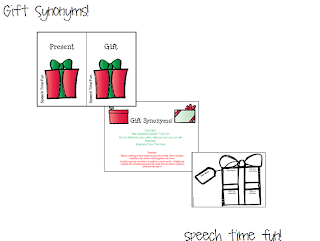 Looking for a quick activity to work on vocabulary for the next few weeks before vacation!? 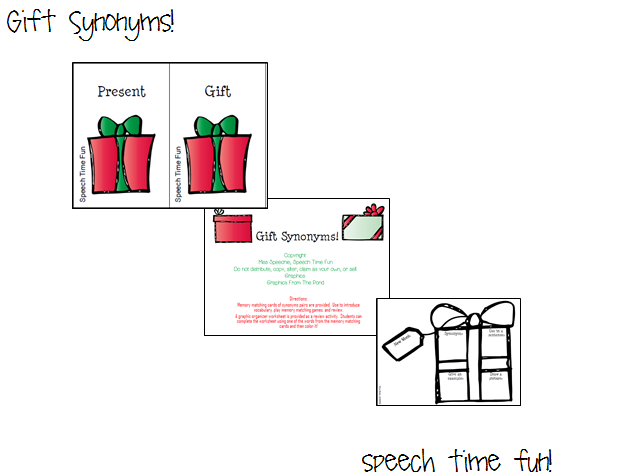 Hop on over to my blog and check out my new freebie activity! CLICK HERE!